Home » dentist-blog » What Happens if I Have a Tooth Removed? 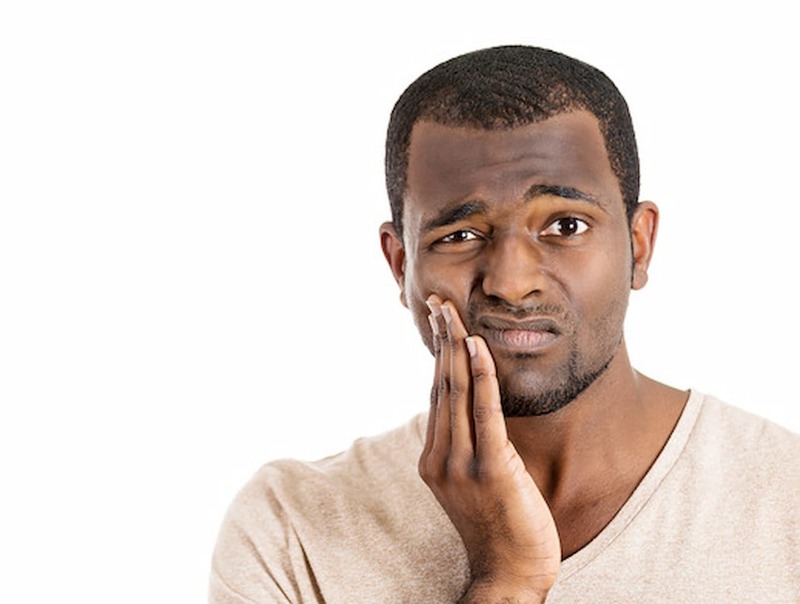 When you have a tooth removed there are oral health consequences that may not be obvious at the time of extraction or even immediately following the extraction. These include: future spacing issues, decay, and increased pressure on remaining teeth and jaw. It can take years before some of these potential consequences are realized. To avoid these consequences the tooth should be retained where possible through fillings, root canal treatment and/or crowns, or in the event that extraction becomes the only option then to replace the tooth removed as soon as practicable following the extraction. When you have a tooth removed the space that is left is analogous to removing a book from a bookcase. The books or in this case teeth will collapse into the space. The tooth above the missing tooth will also grow down into the space as well. Initially this will cause gaps between the remaining teeth in both the upper and lower teeth, which in turn will make them collect food and subsequently be more difficult to clean. This will increase the likelihood that the remaining teeth will suffer from decay. As a result of losing a tooth the pressure from biting, chewing and grinding will be distributed on a lesser number of teeth. This increased pressure will serve to reduce the lifespan of the remaining teeth as they are more likely to fracture and fail earlier as a result. 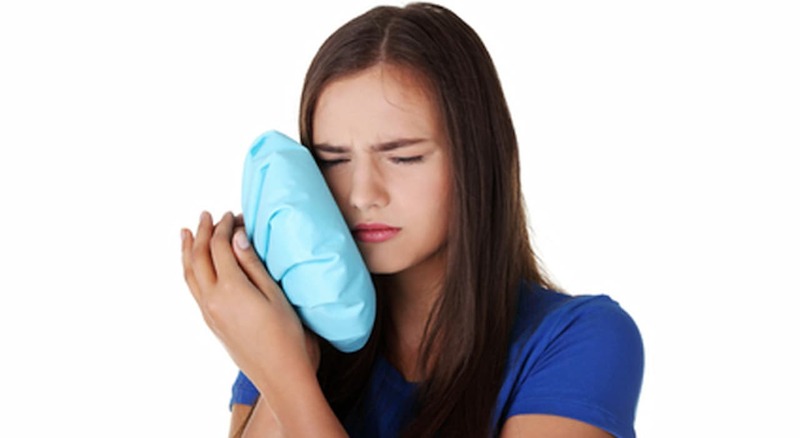 The larger long term problem is that when a tooth is lost on one side and the teeth around it collapse that the jaw will want to close further on that side than the other resulting in the joint on that side having additional pressure placed on it which may result in arthritis like symptoms. Sometimes when you have a tooth removed the tooth root will remain. While the root may be retained for years without causing any problems there is the potential in some circumstances for the root to cause future oral health problems. It is important to consult you dentist in this scenario. Occasionally after a tooth is removed the socket will continue to bleed, if this is the case you should contact you dentist as the socket may require further management to stop the bleeding. By Dr Luke Cronin| 2016-10-19T17:02:37+00:00	February 24th, 2016|Cosmetic Dentist Sydney, Dental Advice|Comments Off on What Happens if I Have a Tooth Removed?